Home Garden View is a Beautiful one bedroom property located close to popular Khatu Shyam Mandir and Hadimba Temple. The property has a fully functional modern kitchen to cook in, with modern bathrooms and rooms with spectacular view of the mountains outside. 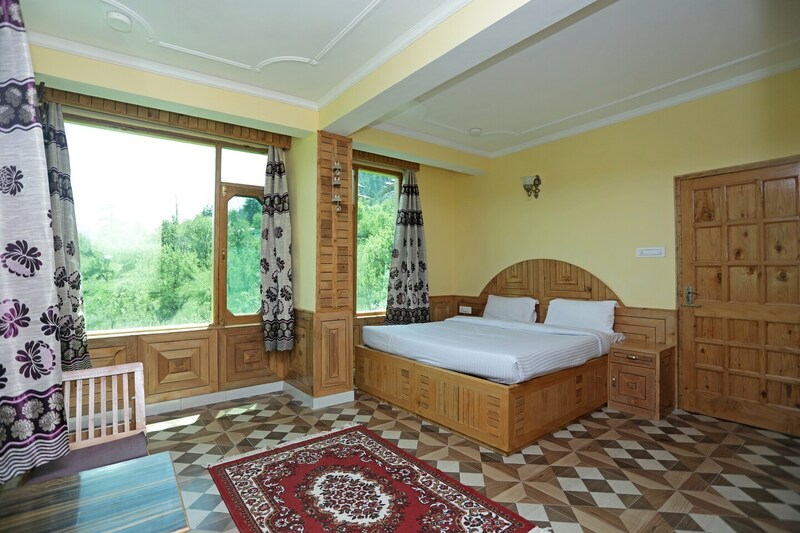 The property has a facility of television, hot water, CCTV cameras and security staff to make your guest not just comfortable but also safe and secure. There is also a 24-hour helpdesk to assist you in anything you may need.